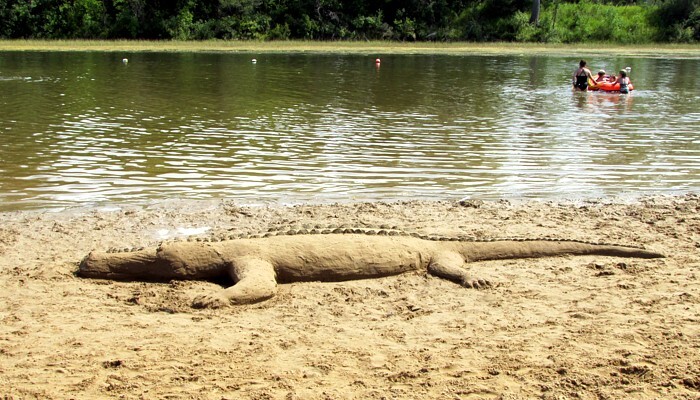 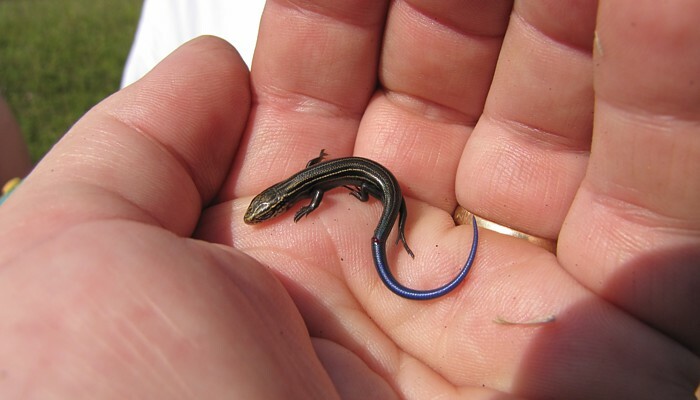 Save Our Skinks! 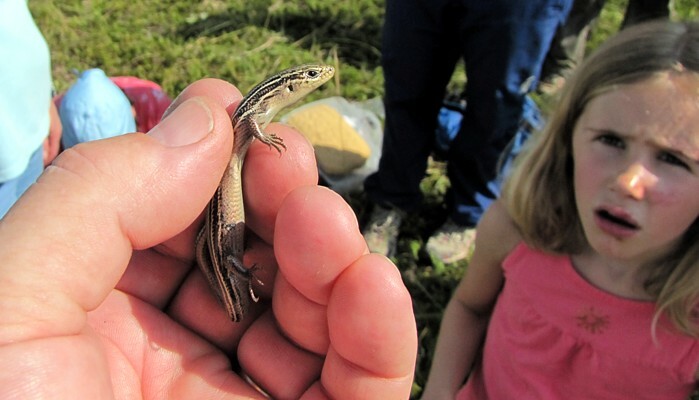 Protect Manitoba's Northern Prairie Skink. 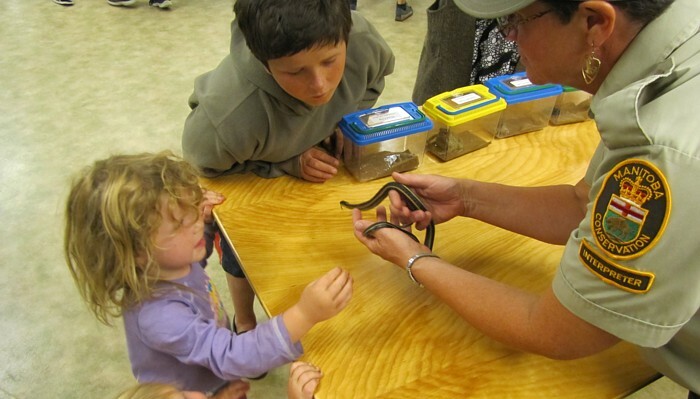 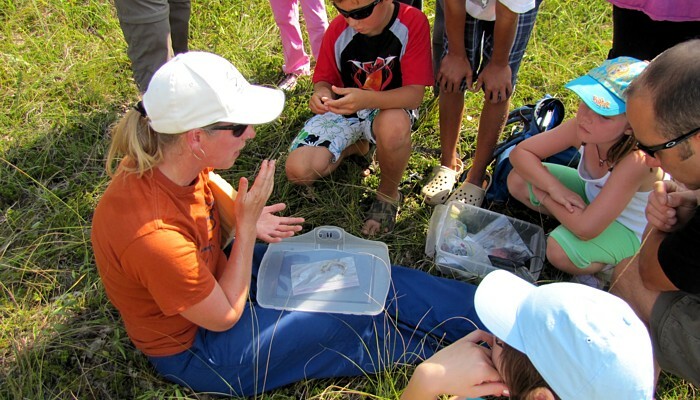 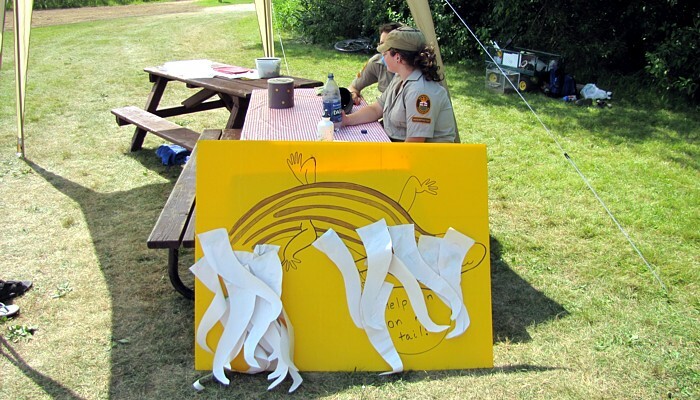 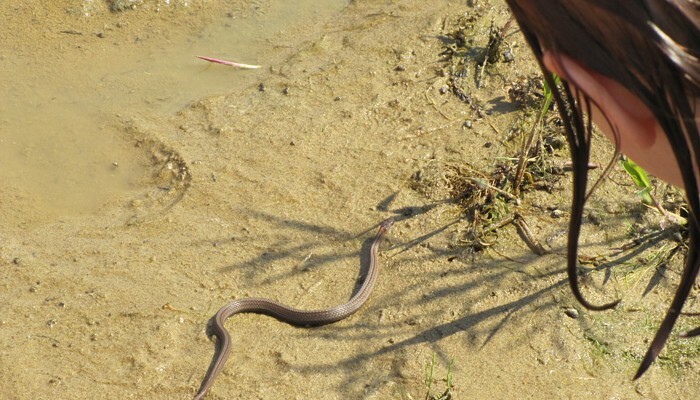 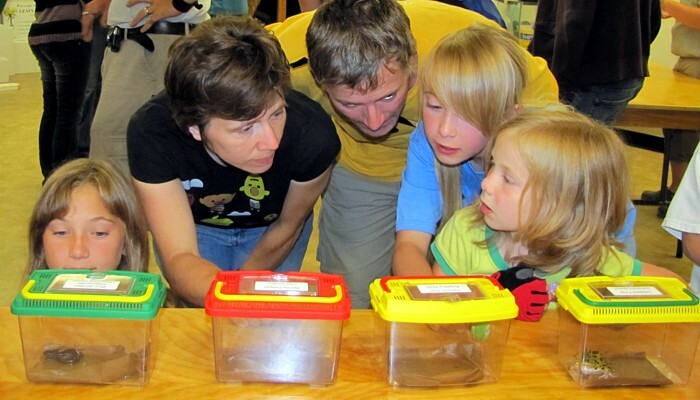 Skink Fest 2010, August 6 - 8, was another skink-tacular success! 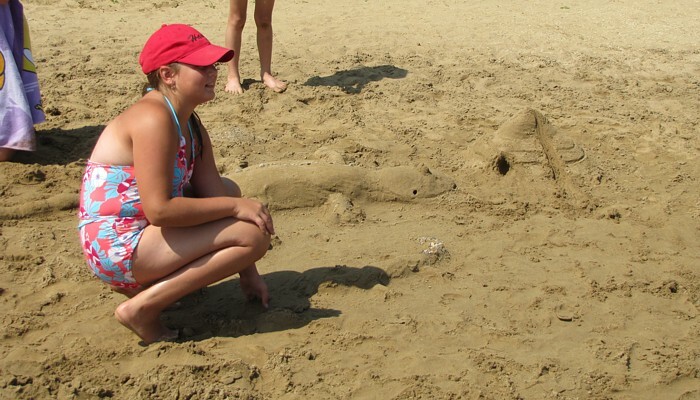 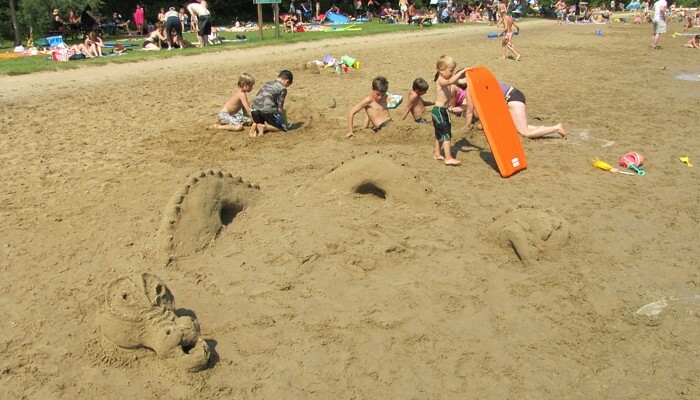 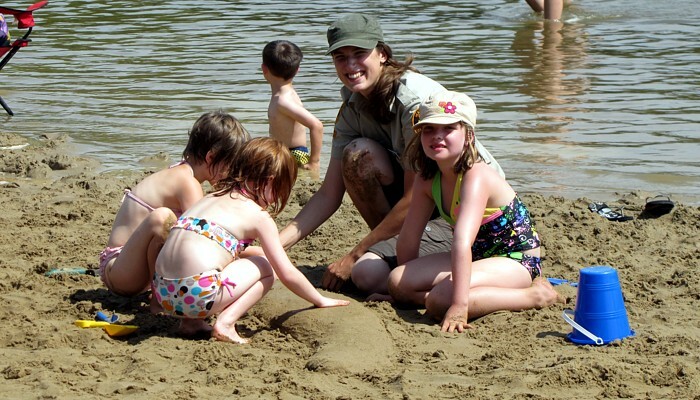 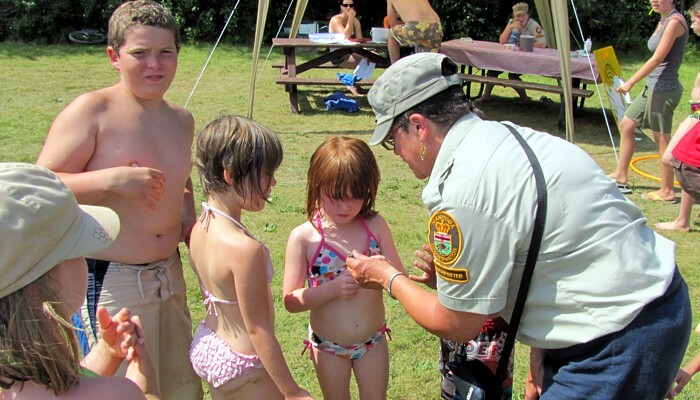 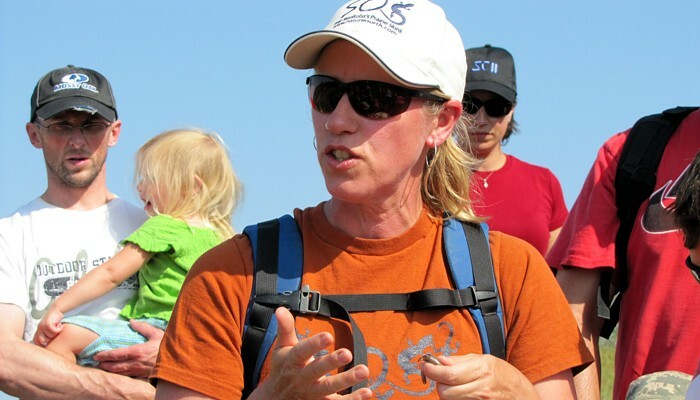 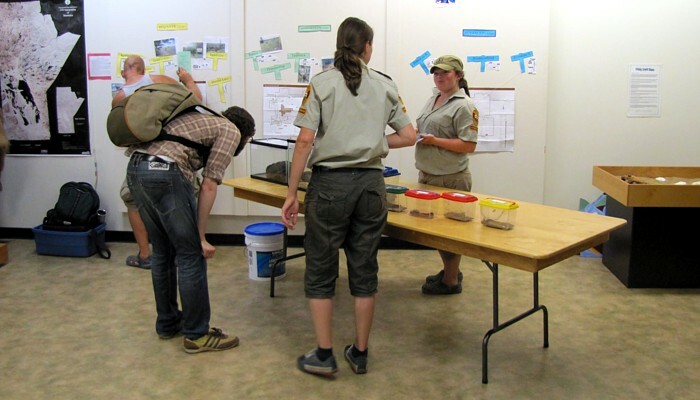 Lots of people attended the Skink Safari, Beach Party and Amphitheatre Talk, and had a great time. 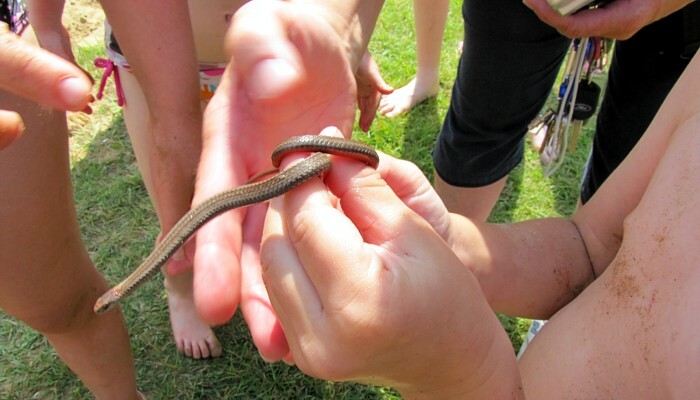 Everyone who SkinkFested this year saw lots of cool critters and enjoyed some great Manitoba summer weather! 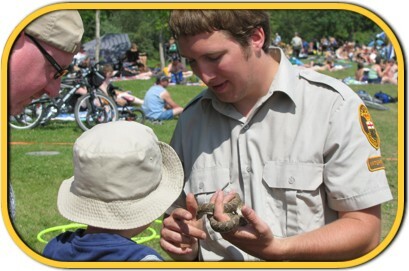 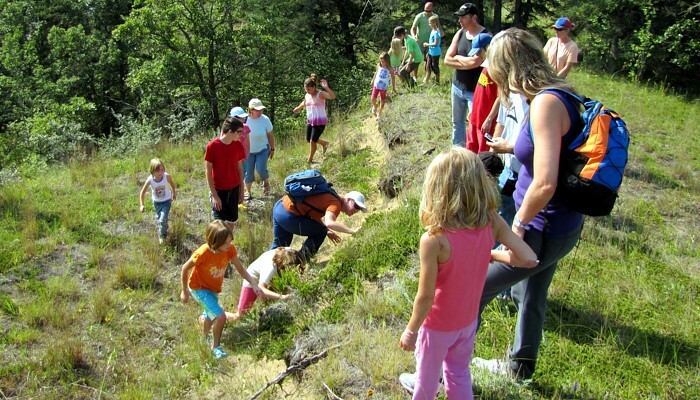 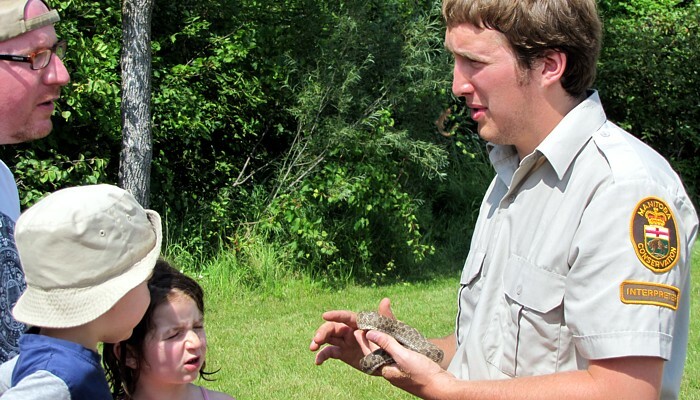 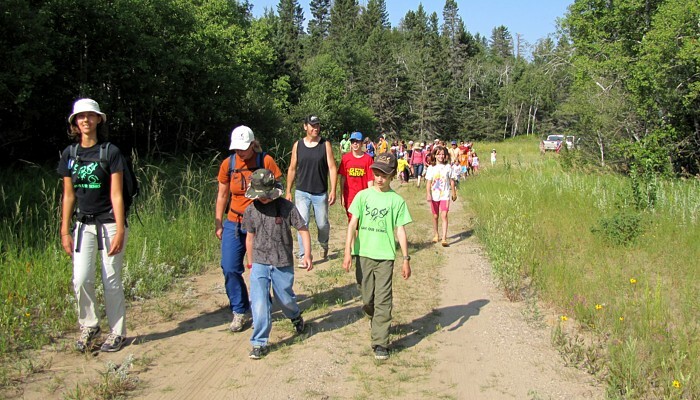 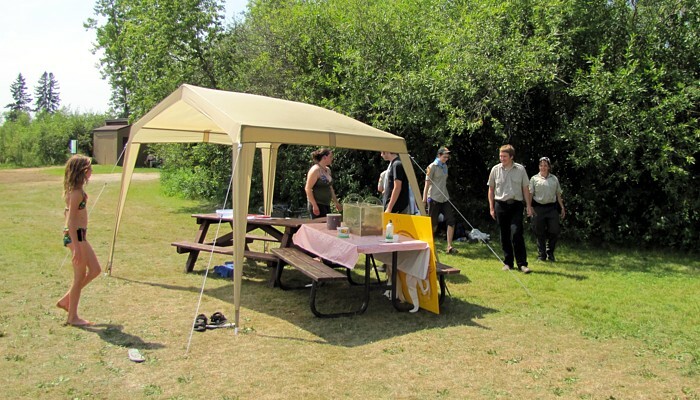 If you weren't at Skink Fest 2010, plan to visit Spruce Woods Provincial Park for Skink Fest 2011. 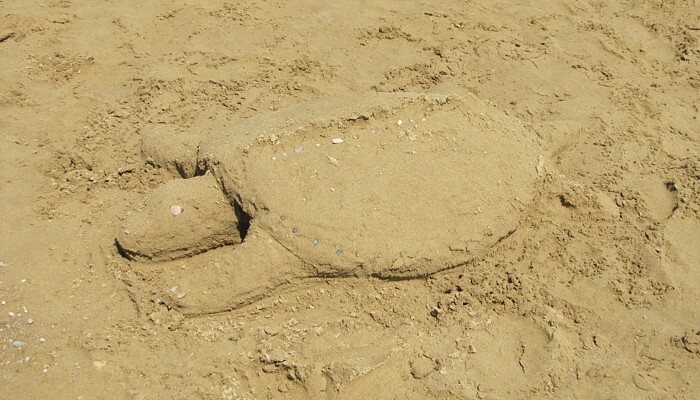 See you next summer! 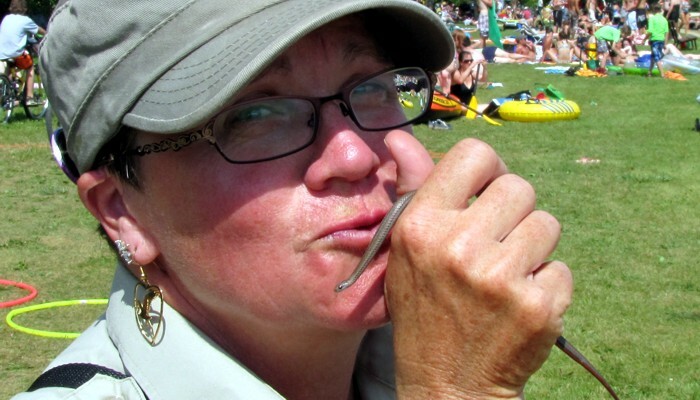 Click this thumbnail image for some pics from SkinkFest 2010.